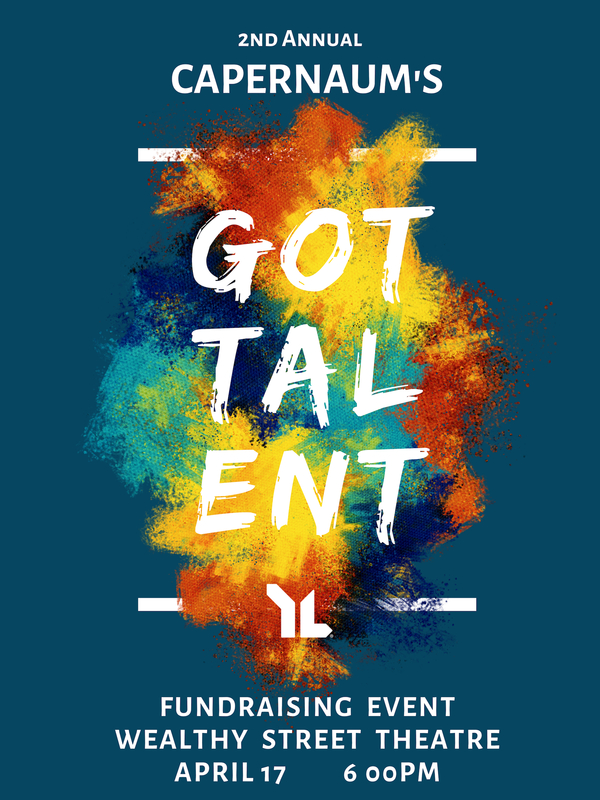 The 2nd Annual Capernaum's Got Talent fundraising event will be a night filled with laughter, amazement, and tons of applause! Our Capernaum friends have many gifts to share, both on stage and in the form of art work entered into a silent auction. Come show your love for our Northeast Grand Rapids Capernaum Young Life friends as they look to raise money to support camp trips happening this summer.